Every pet owner wants dignity and respect in the final services that lay their friend to rest. 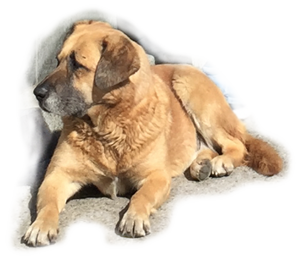 Arkansas Pet Services offers quality, licensed cremation services through veterinarians and for families. Arkansas Pet Services provides regular, weekly pickup service to veterinarians in the four-corner-region of Arkansas, Oklahoma and Missouri, with cremation remains returned within a week. Communal cremations are carried out in a timely manner. Arkansas Pet Services provides service in Arkansas, Missouri and Oklahoma. All services are conducted by a qualified technician, and in an environmentally friendly way, using state of the art cremation facilities. Quality urns are available in fine wood designs in several sizes to fit the size of the pet.